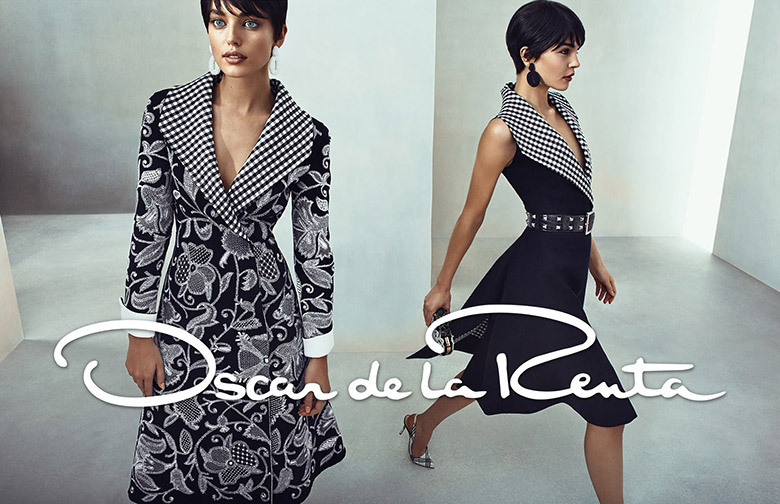 Feminine shapes and graceful garments are captured through out the figures of Emily DiDonato and Kate Bogucharskaia in photographer Norman Jean Roy’s caption of the Spring/Summer 2014 Oscar de la Renta campaign. It is pure and somewhat innocent, stylist Natasha Royt has collected some of Oscar de la Renta’s most exquisite items from his S/S 2014 collection to be revealed through the lens of Jean Roy. 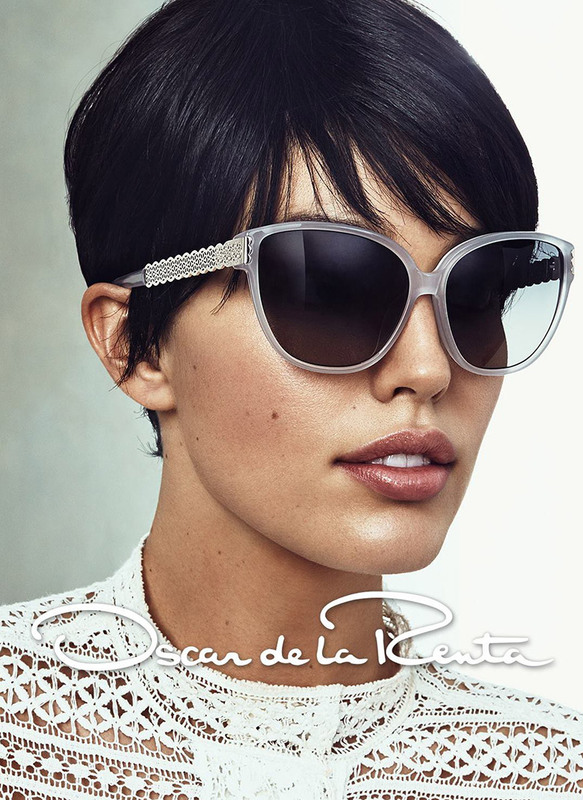 Emily DiDonato is the most recent addition to the brand’s campaign, modeling alongside Kate Bogucharskaia who has acted out the role as the brand’s face since her appearance in the Oscar de la Renta 2013 campaign, their outstanding looks goes hand in hand with the elegant and tender feel the brand so stunningly represents. 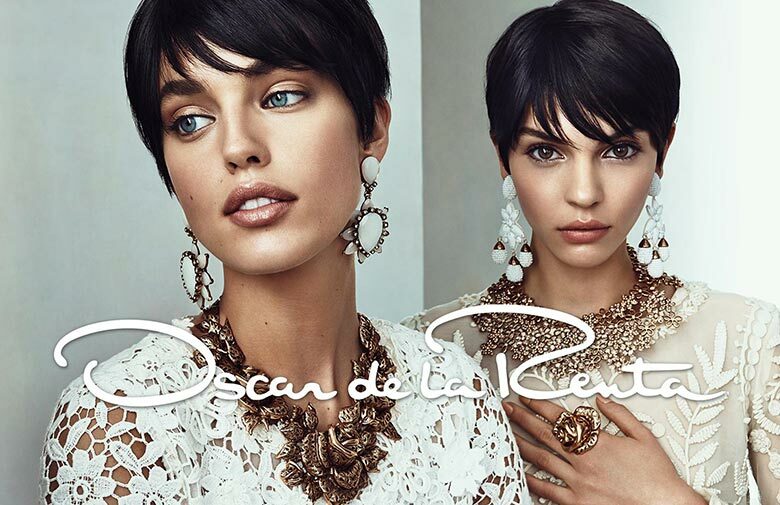 With short hair styles created by Esther Langham and bronzing make-up by Gucci Westman, the campaign’s elegancy is truly one of a kind.